The Professional 800 is intended for household use only. Using it commercially will void the warranty. 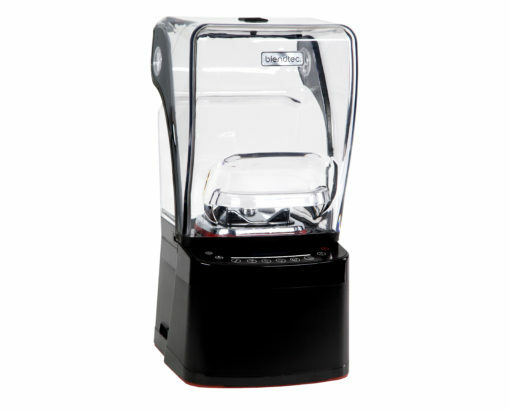 For the ultimate precision speed control, the Professional 800 features an 11-speed capacitive touch slider. 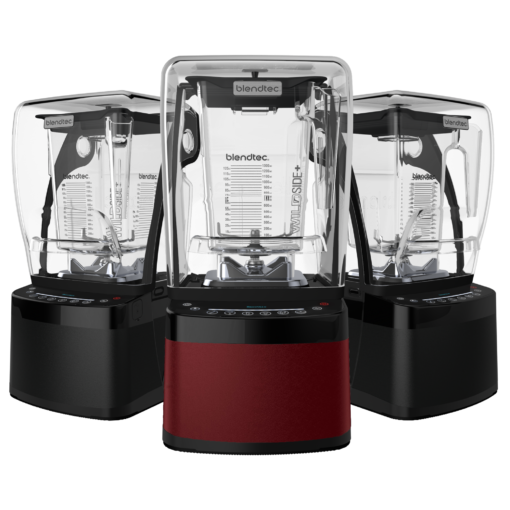 Users can blend to the perfect consistency simply by sliding a finger up and down the control panel. 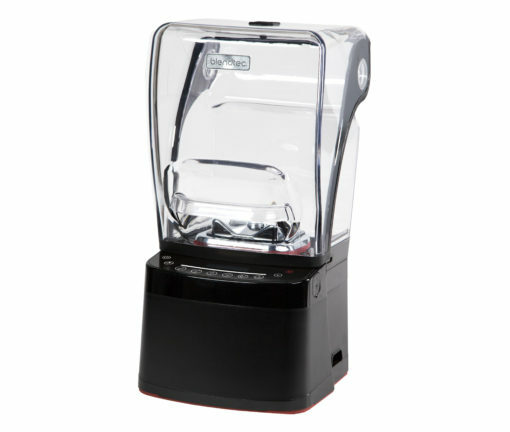 The pulse button adds a burst of high-speed blending power. 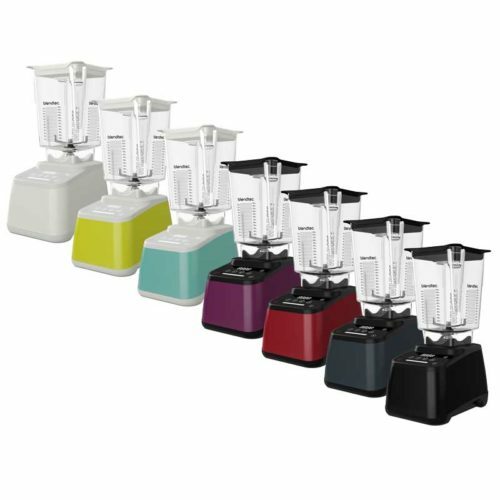 Six preprogrammed blend cycles are customised to blend just about any recipe—from green smoothies to margaritas to hot soups—with the touch of an icon. This cycle stays at relatively low speeds for shorter periods of time. This combines your batters, allowing the flavors to blend together properly, without over-mixing. 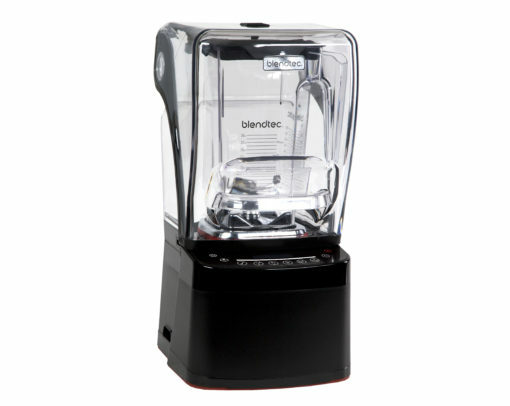 To use the Batters cycle, load your jar as indicated in the recipe you are using, secure the lid, and press the Batters icon The blender will run the cycle and automatically shut off. 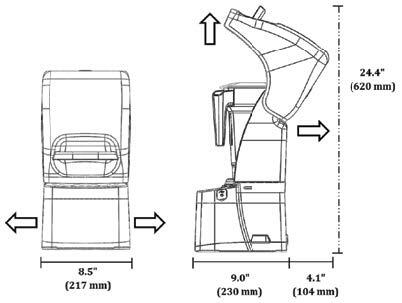 This cycle is used for mixed drinks, iced coffees, and milkshakes. The length of time creates a consistency that is ideal for these types of recipes. To use the Mixed Drinks cycle, load your jar as indicated in the recipe you are using, secure the lid, and press the Mixed Drinks icon. 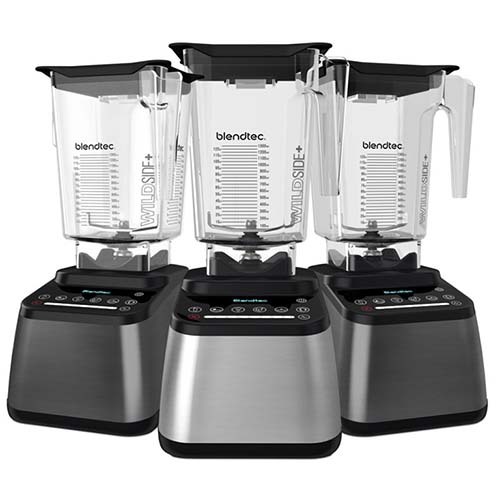 This cycle is designed specifically for various types of smoothies and thick drinks that frequently use dense or frozen ingredients. It slows down and speeds up automatically during the course of the cycle. 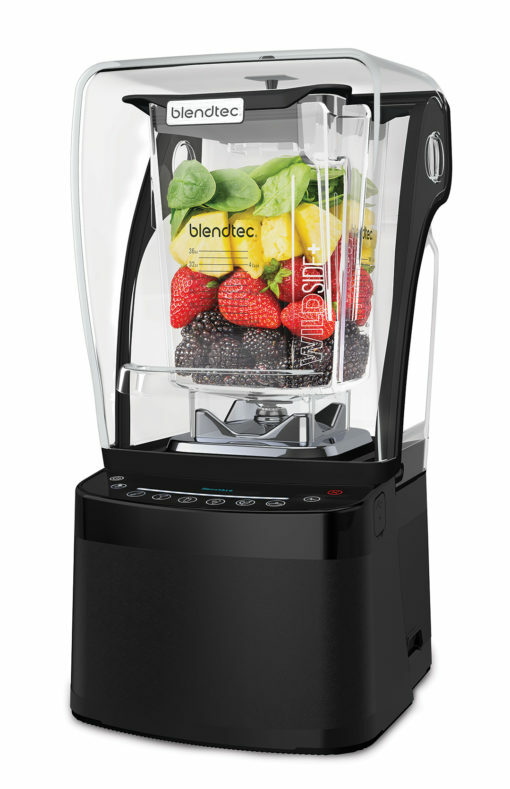 This allows the blender to draw the ingredients into the blending vortex, creating the desired texture. To use the Smoothie cycle, load your jar as indicated in the recipe you are using, secure the lid, and press the Smoothie icon. 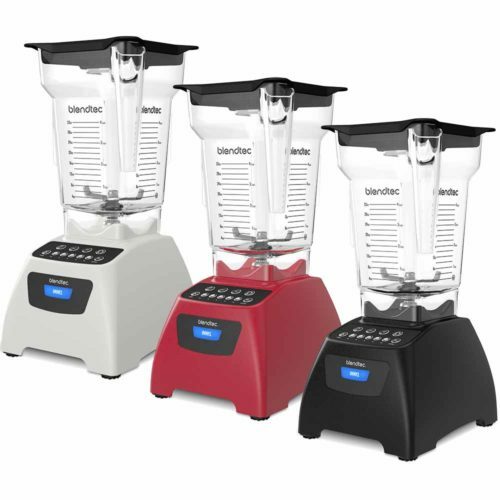 The blender will run the cycle and automatically shut off. This cycle is designed specifically for frozen treats, including ice cream, sorbets, and frozen yogurt. 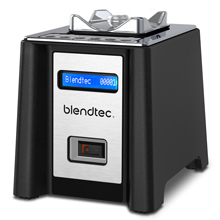 The cycle speeds up and slows down at the appropriate moments to ensure your blends stay frozen. To use the Frozen Treats cycle, load your jar as indicated in the recipe you are using, secure the lid, and press the Frozen Treats icon. 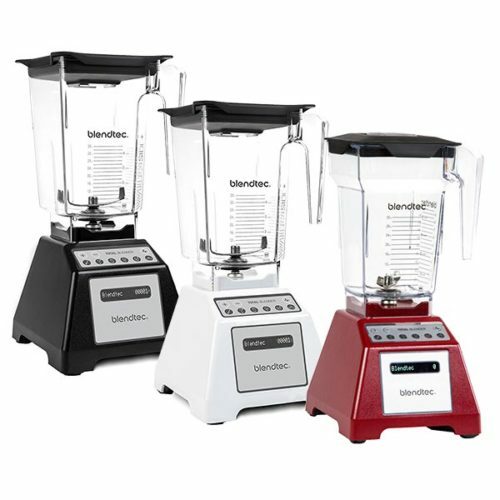 The blender will run the cycle and automatically shut off. After creating your frozen dessert, serve immediately and store leftovers in the freezer. This cycle is designed to completely blend tough and dense ingredients, including carrots, celery, and seeds. Use the Whole Juice cycle if you are using any fruits and/ or vegetables with stems, seeds, or skins. When blending carrot juice or other dense juices, you may need to repeat this cycle once or twice until the desired texture and consistency are achieved. This cycle is designed for hot recipes. The cycle’s length of time, combined with the speed of the motor, heats the ingredients to a hot temperature. This cycle can also be used for hot chocolate, syrups, and fondue. When using fresh ingredients, remember that the speed of the blade generates enough heat to warm the ingredients. Do not add any liquids or ingredients over 46º C (115° F) to the jar when preparing soups or hot items. 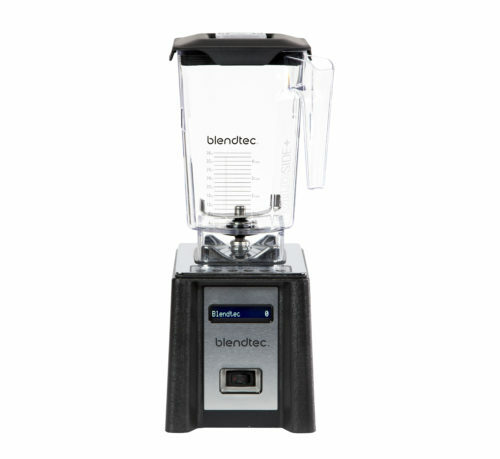 The capacitive touch slider allows you to fine-tune the speed of your blender. 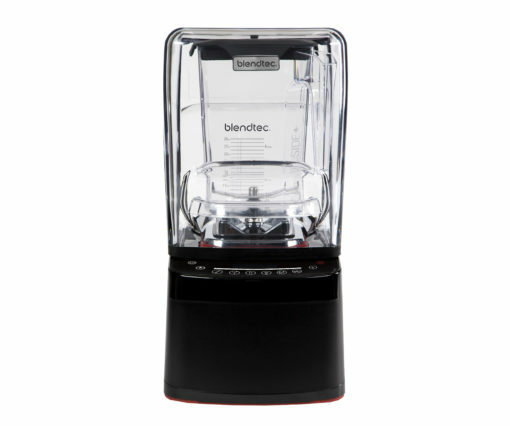 Simply slide your finger to the right to increase the blender’s speed or the left to decrease speed. Desired pre-programmed blend cycle missing? 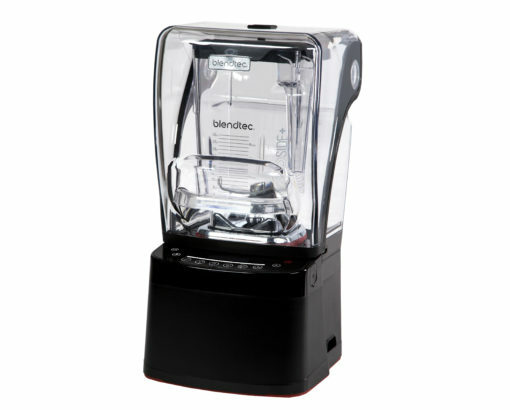 If this unit does not have a pre-programmed blend cycle that you have been looking for, don’t worry. You can use our conversion table to see how you can get similar results using the manual speed controls.